CHECK OUT OUR NEW LOGO!!! Click on the link below to see our new flyer! 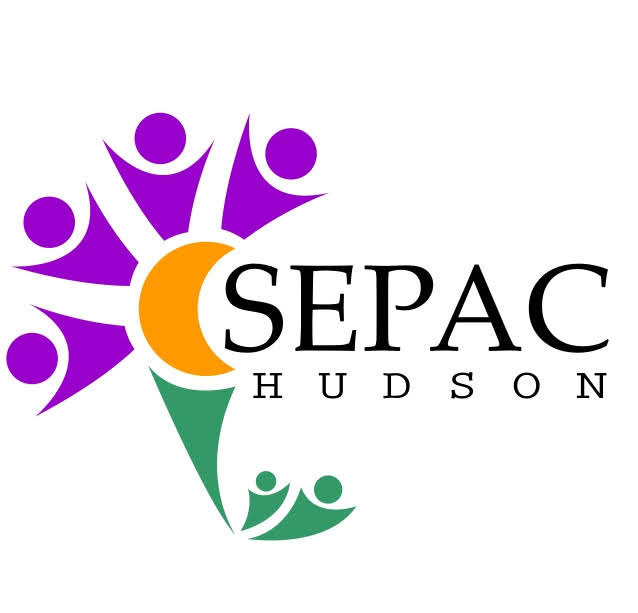 Join us for two upcoming workshops through The Federation of Children with Special Needs! An IEP for My Child: Explains the Individual Education Program (IEP) document, its development, how to articulate a vision, write measureable annual goals, monitor a child’ progress and understand how the document will support a student. 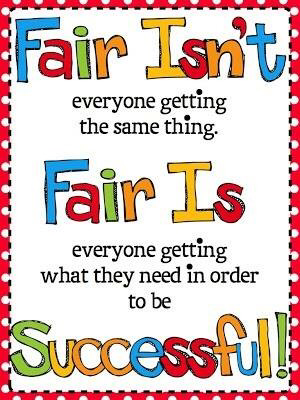 ​Basic Rights in Special Education: Provides a basic understanding of the complex special education laws and procedures. Stay tuned for a new date for the Bureau of Special Education workshop! 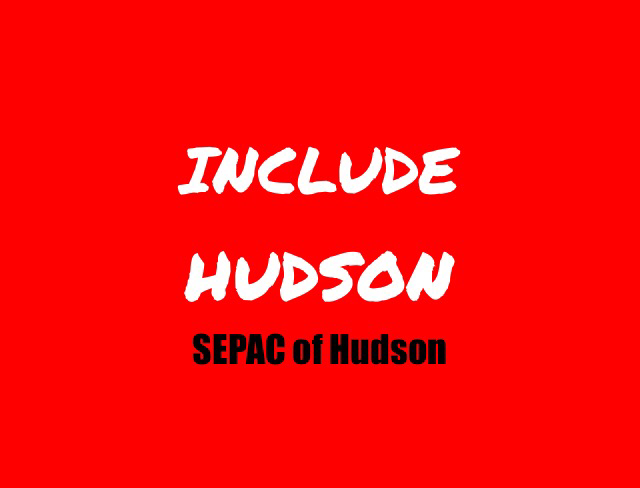 ​SEPAC Hudson consists of fellow parents of children with special needs across the board on IEP's and 504 Plans. We can help answer questions and provide helpful resources for parents. If you think your child needs to be evaluated or if it's been recommended, contact us! We can help you better understand the process. Our meetings include a parent support group session in a safe and welcoming environment. Find us on Facebook, Twitter, and Pinterest!